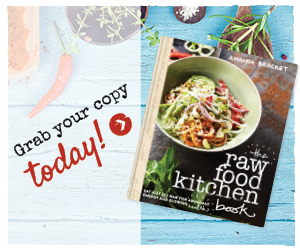 What kind of raw vegan recipes or plant based recipes are you currently making? What areas would you like to focus on learning during this Chef Course? How motivated are you to put in the work to learn a new skill? How well do you work as a team? 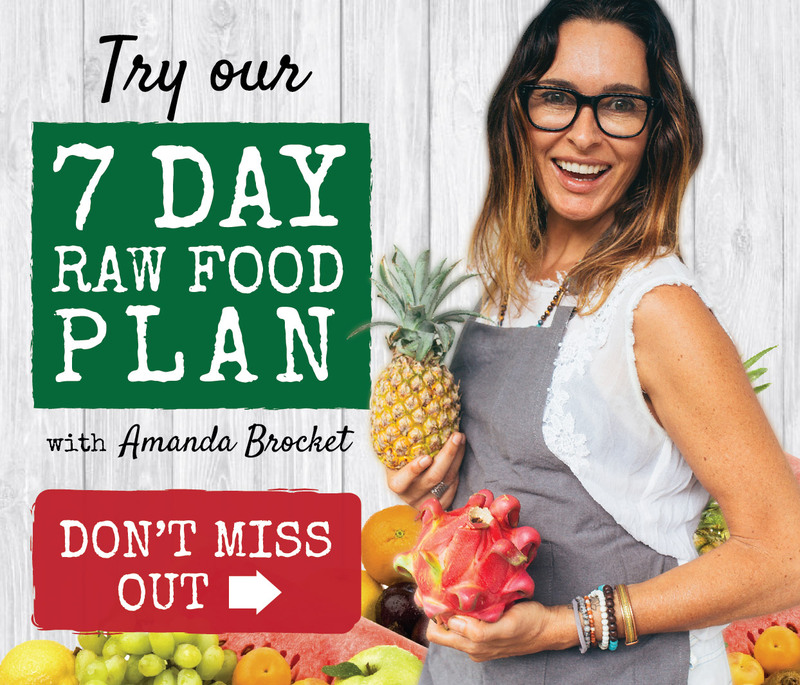 Your application will be reviewed, and if suitable, I will arrange a call to chat further with you to discuss next steps to getting you into Raw Food Chef Week Intensive in Bali.